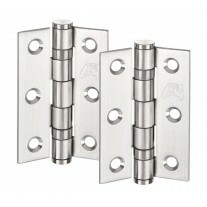 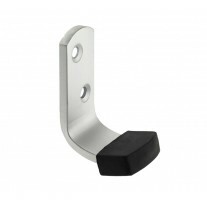 Easy to fit and budget friendly the spring door stop is an ideal solution for those seeking a chrome spring door stop for any internal door. 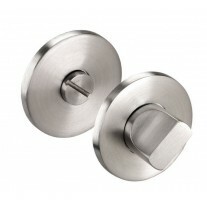 Suitable for fitting to skirting boards so that the coiled spring absorbs the shock from the door as it makes contact. 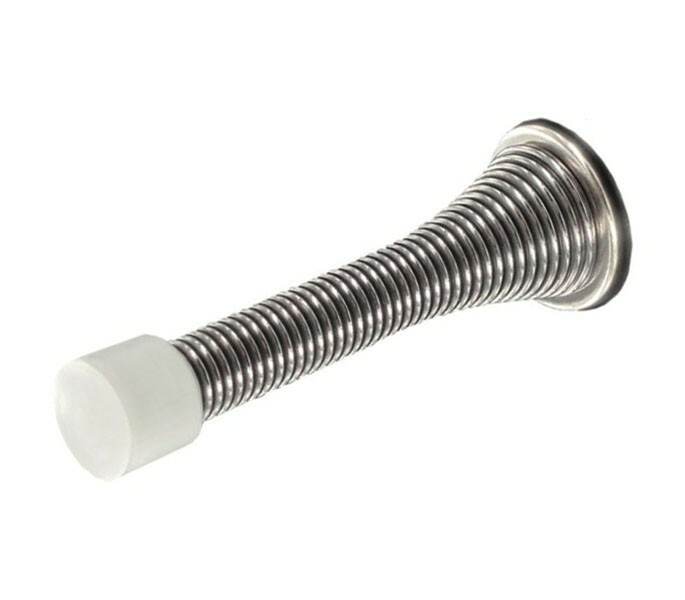 Our spring door stop is supplied with a screw inside the coiled steel spring ready for fitting and white buffer to protect the surface of your door.